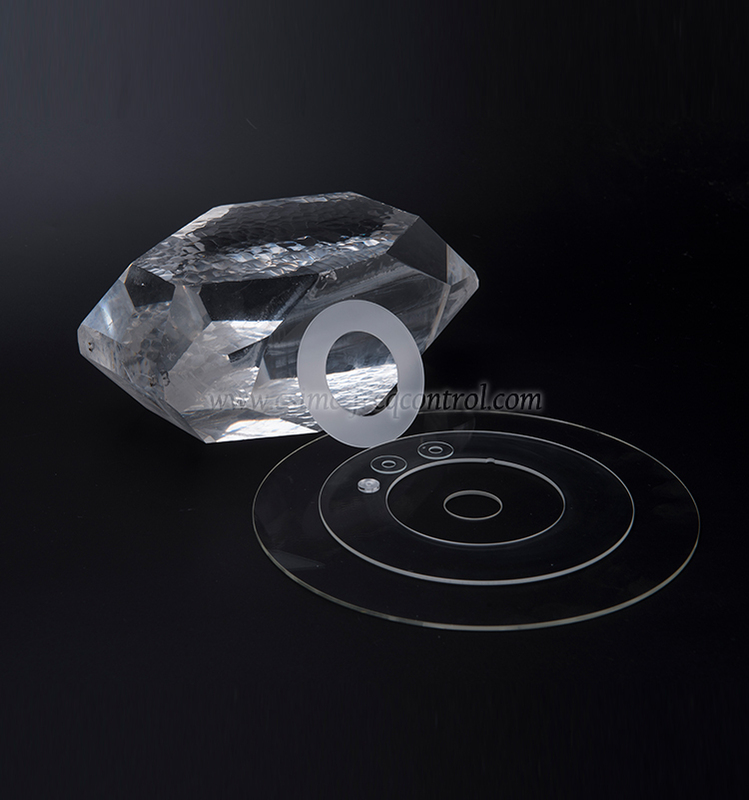 Quartz Wafers are usually made of quartz smelted and cut and ground, with a silica content of more than 99.99%. Hardness is Mohs seven, with high temperature resistance, low coefficient of thermal expansion, thermal shock resistance and good electrical insulation properties. 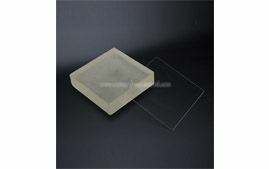 Fused silica is an amorphous (glassy) silica (quartz, silica). 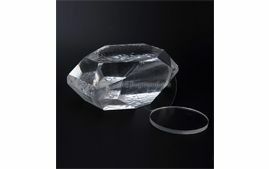 It is a typical glass with a long-range disorder of its atomic structure. 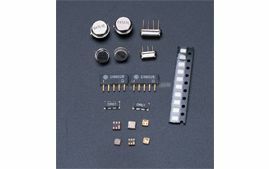 SAW (surface-acoustic-wave) surface acoustic wave device mainly uses the piezoelectric characteristics of a piezoelectric material, and uses an input and output transducer to convert an input signal of an electric wave into mechanical energy. Surface Acoustic Wave is referred to as a SAW filter. The surface acoustic wave is an elastic wave that propagates along the surface of an object. We are professional Finished Saw Filters and Finished Crystal suppliers, welcome to contact us. Force Transducer converts the magnitude of force into the device of the relevant electrical signal. Force is the direct cause of changes in the movement of matter. Force sensors can detect tension, tension, pressure, weight, torque, internal stress and strain and other mechanical quantities. 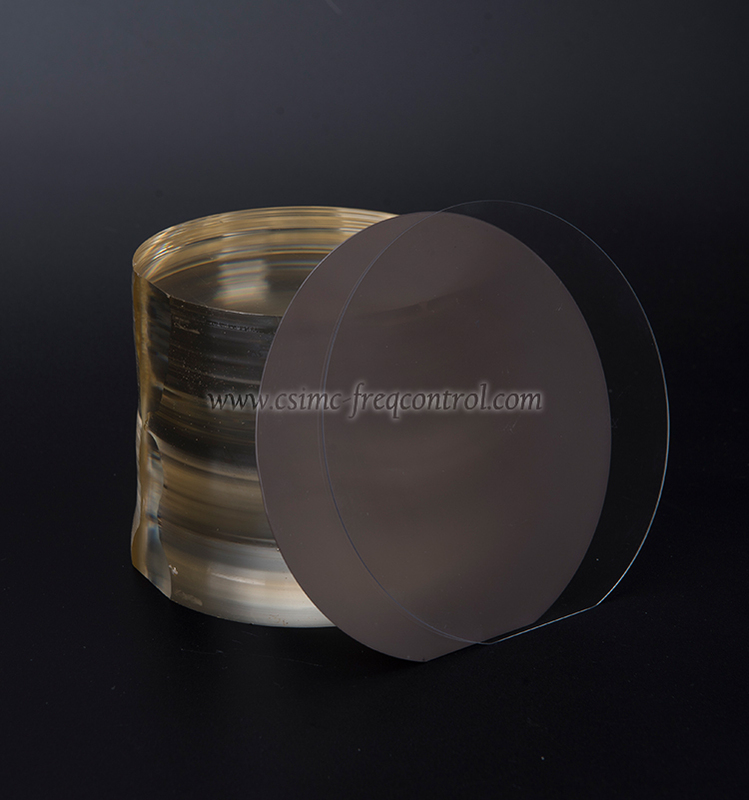 Lithium Niobate Wafers are well-developed optical material, has been widely used for surfaced acoustic devices, integrated optic devices, and new wavelength generation and refractive elements. 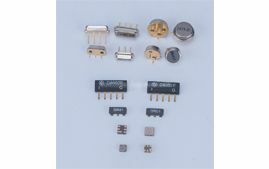 We also supply Lithium Tantanlate Wafer, Piezo Single Crystal Blanks and other products, welcome to contact us.